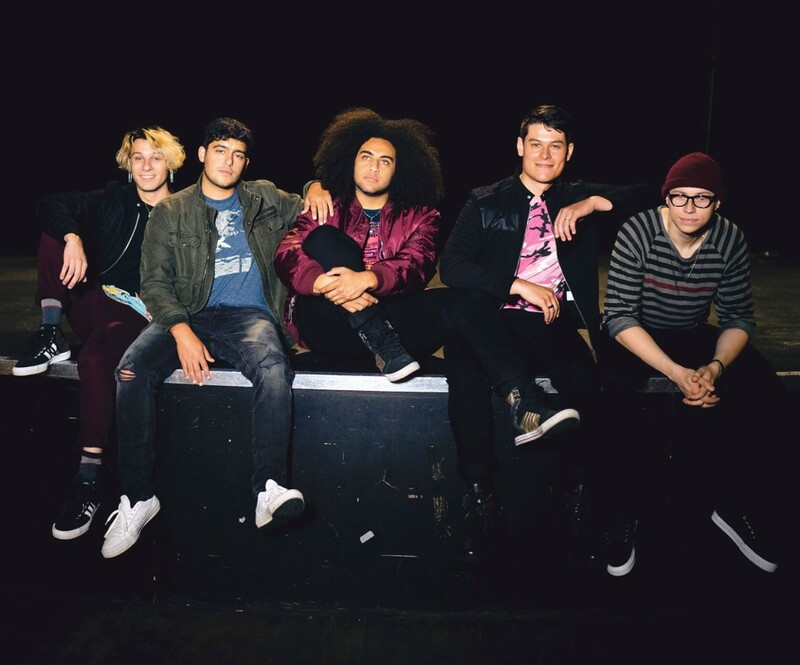 Swimming with youthful optimism, Gypsy Temple’s eye-opening “Pick a Number” inspires us to find the majesty in our own lives through charming and impassioned alternative rock. Do we find love through destiny or chance? Gypsy Temple’s debut music video begins with a powerful statement on place, purpose, and experience. Swimming with youthful optimism, the eye-opening “Pick a Number” inspires us to find the majesty in our own lives through charming and impassioned alternative rock. Atwood Magazine is proud to be premiering the music video for Gypsy Temple’s “Pick a Number,” directed by Marko Kharmyshev. It’s too easy to go through life with blinders on: Our heads down, our ears masked by speakers, our eyes consumed in by the bright lights of nanoscopic LEDs. That’s no way to go through life, and Gypsy Temple are determined to open our eyes and minds to the world’s beauty. Led by the riveting Cameron Lavi-Jones, Gypsy Temple are a five-piece alternative rock band from Seattle, Washington following in the footsteps of fellow Seattle natives Nirvana, Pearl Jam and Soundgarden – they are boldly trailblazing a path that is all their own, with poppy melodies set against driving rock jams. “Pick a Number” is the first video off Gypsy Temple’s forthcoming debut LP King Youngblood, out May 2019. In addition to Lavi-Jones, the band is rounded out by Wilson Rahn (guitars), Cory Cavazos (electric cello), Kai Hill (drums) and Hamoon “Moon” Milaninia (bass). It goes without saying that each of us is on our own path, navigating through the seconds and minutes that define our numbered days the best we can. 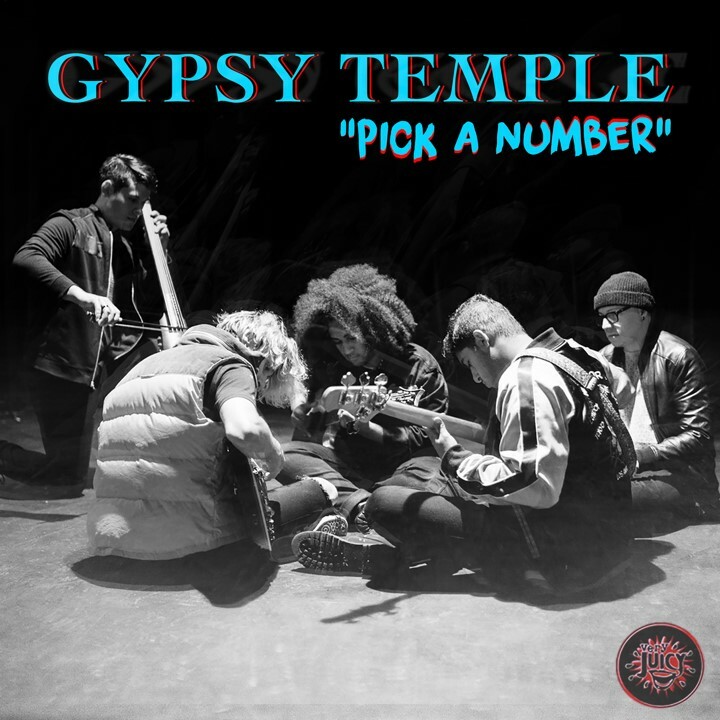 In singing “my love, my love, pick a number,” Gypsy Temple aren’t inviting us to conteplate the world’s randomness; rather, they’re celebrating the limitless opportunity at our disposal. The world is a glorious, majestic place to be – and we’re all here, soaking up the beauty. Gypsy Temple call themselves the second coming of alt rock, and damn if they’re not setting a high bar. Stream “Pick a Number” exclusively on Atwood Magazine, and stay tuned for more from this exciting new act!